Japanese actor who played Gôki on the television miniseries Street Fighter: Assassin's Fist. 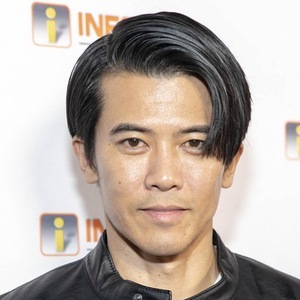 He voices Genji in the American version of of the hit first-person shooter game Overwatch. He aspired to become a baseball player during his teen years, moving to the United States to pursue the sport. He produced and starred in the 2009 film The Passion. His father was a professional baseball player for the Tokyo Giants. He co-starred with Joey Ansah on Street Fighter: Assassin's Fist.